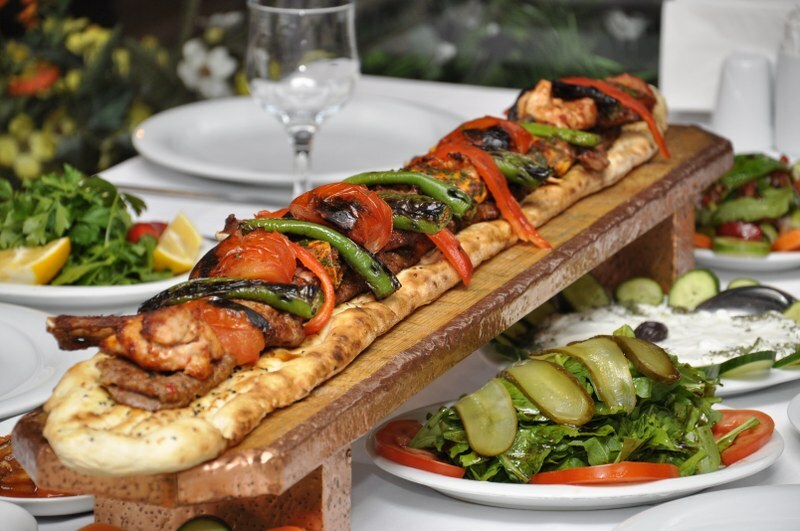 For over 20 years, Aykin family has been running multiple restaurants in Turkey serving authentic Turkish cuisine just the way they have learned from their ancestors. The owner Yalcin Aykin takes the cuisine and culture of his homeland to the next level with a breathtaking restaurant and delicious cuisine. The owners mastery of traditional spices and flavors makes each dish an opportunity to experience classics and delicacies in new and exciting ways. Every plate becomes a culinary journey. Turkish Bar & Grill also features a cocktail lounge that caters to sophisticated tastes and sensibilities where you can enjoy Turkey – inspired drinks.